Reach Christian Schools offers an accredited preschool program for three- and four-year-old students on the Red Lion and Tri-State campus. All locations are conveniently situated and offer ideal environments intentionally designed for young learners. Children, who are three and four years old by August 31 are now being accepted for both campuses through the Admissions Office. Part-time and full-time classes are available with the option of before and after care as needed. Is your child ready for preschool? Begin the application process now via the link below or just request a personal tour. Enrollment is through the Admissions Office of Reach Christian Schools. Our school staff are available to help with any questions you may have throughout the enrollment process. 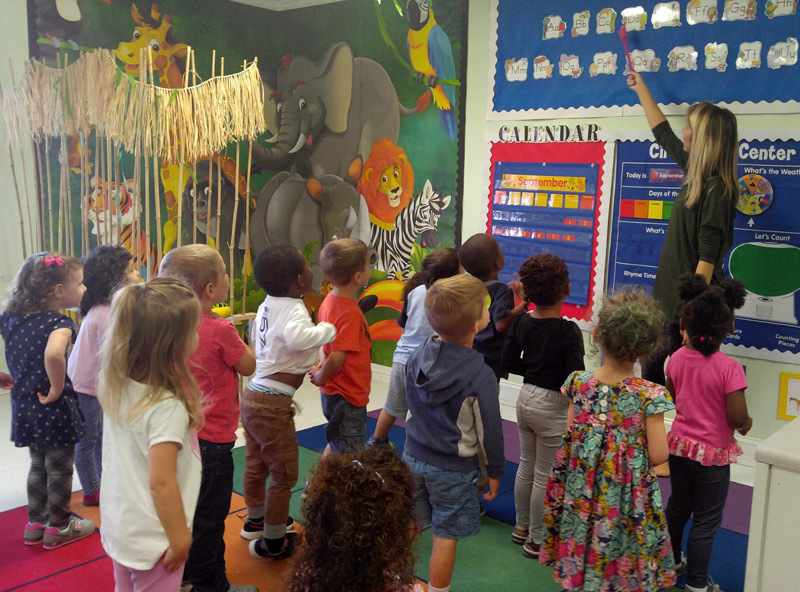 At Reach Christian Schools preschoolers are truly students. Classroom management and curriculum complement each other to ensure that learning is happening at all times in a safe and comfortable environment. Children know what to expect and as a result are ready to learn. The classrooms are inviting and engaging, filled with hands-on, thematic activities. Students are encouraged to explore and manipulate materials creating meaningful experiences. Special care has been taken to create a secure and nurturing environment which helps to strengthen each student’s capacity to establish healthy relations with peers, to find joy and satisfaction in creative learning, and to respect themselves and others. The Early Education Center is staffed by experienced instructors and instructional aides who know and love Jesus as their Lord and Savior. 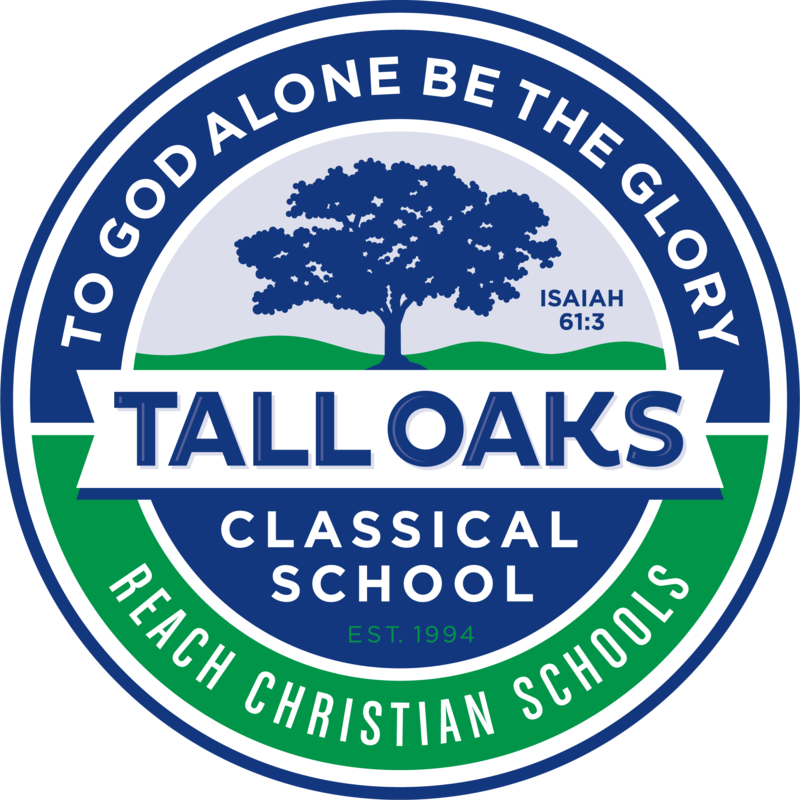 They are dedicated to providing an enriching, nurturing, and educational environment that enables students to learn, grow, and, most importantly, know God’s love. Teacher to student ratios are optimal, providing many opportunities for individualized instruction to meet the needs of all learners. We believe parents are our partners in education. By working together, we create a fulfilling and exciting learning experience for each child. We invite each parent to become an active participant in the daily life of our school and in the journey of our preschoolers. Regular communication keeps parents and teachers in sync with one another. Whether a parent helps in the classroom, chaperones a field trip, or reinforces curriculum at home, preschool is always a partnership. Each day our preschoolers learn through physical play as well as a variety of hands-on activities. They are engaged and learning together at all times. Beginning with Creation, students learn about God’s love and faithfulness through Bible stories and memory verses. Students hide the word of God in their hearts and hear the word preached each week at a special chapel just for them. Daily academic themes and units include language development, simple math concepts, arts and crafts, stories, music, and interactive games. The students are taught poetry, finger plays, and nursery rhymes through recitation and memorization. These lessons aid in the development of phonemic awareness, a crucial first step in learning to read. Students receive time to rest and refresh through age-appropriate breaks and transitions. This ensures they are always ready for the next exciting moment. Days are full of life and learning at Reach Christian Schools. Reach Christian Preschool is pleased to present its tuition and fees for 2019-2020. Co-curricular fees that families may experience during the school year are also provided. Please see the summary link below for full details.